Stoller Dental Laboratory prides itself on the service that we provide. We believe we offer the best service available since 1977. 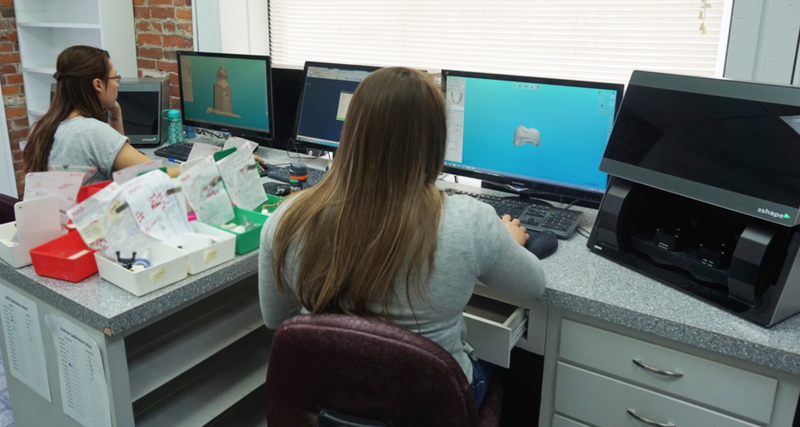 Stoller Dental Laboratory provides you with the finest materials and service available, along with close quality control to provide you with beautiful, life like restorations. Our services include pick up and delivery, same day relines and repairs, custom stain and glaze, and custom shade match.